The Chief Executive Officer of Slot System Limited, Mr. Nnamdi Ezeigbo has urged institutions in the country to embrace e-learning to expand their learning and business outcomes. 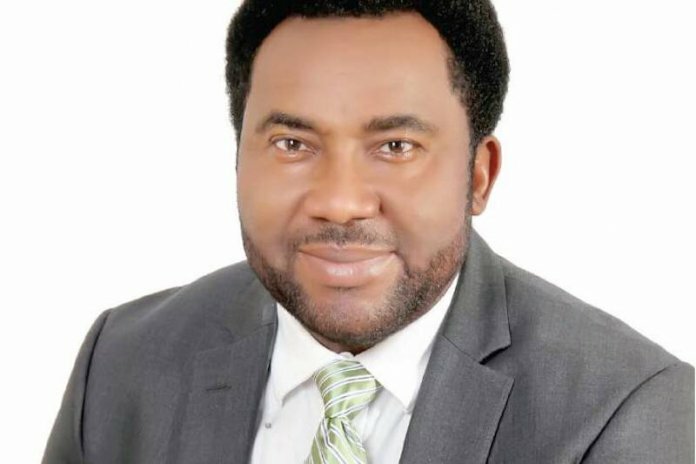 Ezeigbo, who made this known recently at the second research and development public lecture of Yaba College of Technology (YABATECH), Lagos titled ‘Disruptive Innovation and Sustainable Entrepreneurship’, said institutions could exploit such opportunity to increase the number of people that come to them, adding that it will enable them to showcase what they have. He expressed concern that most traditional institutions in Nigeria are limited by what they do because of their space, adding that due to its flexibility; people could combine it with their jobs. “e-Learning is the new currency in terms of how people could acquire university degrees in Nigeria. Most traditional institutions in Nigeria are limited by what they do because of their space….